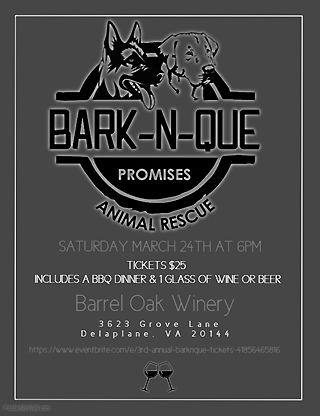 Please join Promises Animal Rescue at Barrel Oak Winery for our fourth annual Bark-n-Que event, raising money to vet, foster, and rehome German Shepherds and Labrador Retrievers in need! 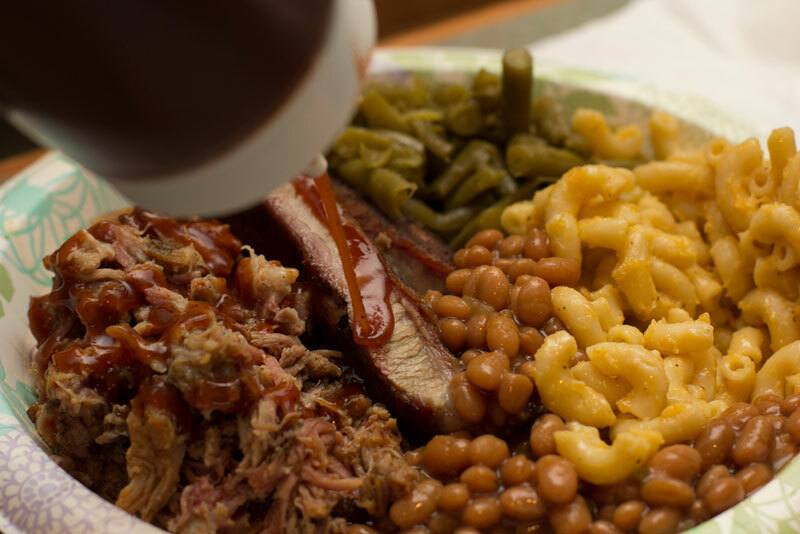 At this event, we will have a live band (Pebble to Pearl ), silent auction, live auction, and dinner catered by Smokin Shawn's BBQ as well as one FREE glass of wine (or beer). Don't miss this exciting evening; purchase a ticket today! 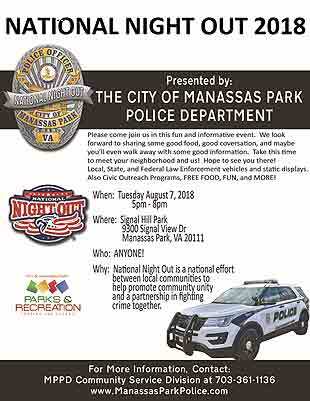 Back for the third year in a row, we are pleased to invite you to join us for National Night Out 2018. Stop by and get a free delicous hot, juicy pulled pork sandwhich. Hope to see you there! Check out the Upcoming Events page at the Manassas Park Police website. Raising money to vet, foster, and rehome German Shepherds and Labrador Retrievers in need! 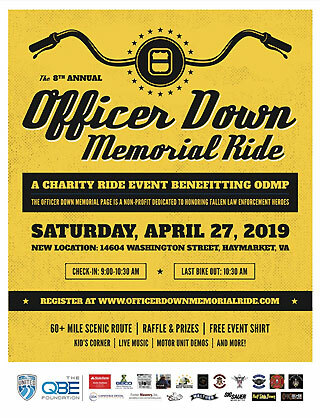 At this event, we will have a live band (Pebble to Pearl ), silent auction, live auction, and dinner catered by Smokin Shawn's BBQ as well as one FREE glass of wine (or beer). Don't miss this exciting evening; purchase a ticket today! Voted the Readers� Best Annual Event by Haymarket Living for three years and counting! 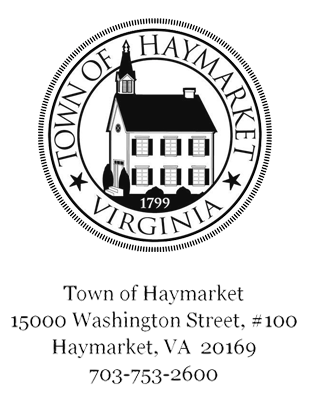 Enjoy a home town street festival including: parade featuring local schools, performers, and law enforcement, led by the year�s Town Marshal, as well as dozens of vendors, entertainers, and culinary options. 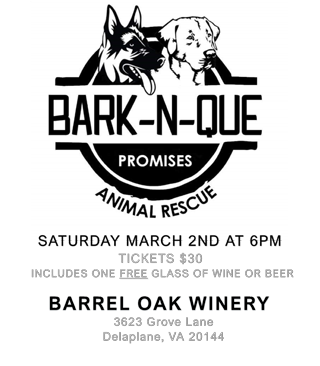 or call 703-753-2600 for more info. 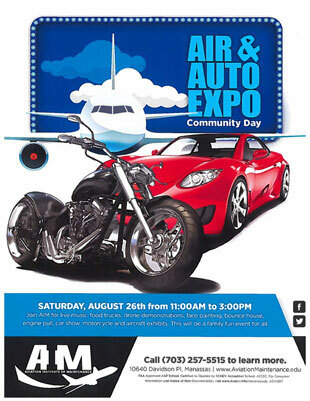 Join AIM for live music, food trucks, drone demonstrations, face painting, bounce house, engine pull, car show, and aircraft exhibits. This will be a family fun event for all. 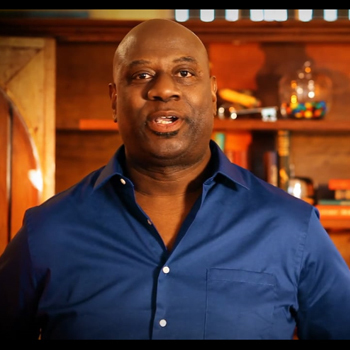 Apple Federal Credit Union See the TV commercial featuring Smokin Shawn's BBQ. This video hosted by Vimeo.com was filmed back in March 2017. It can be seen on major networks in the Washington DC Metro area. Click the image to the left to launch the video. 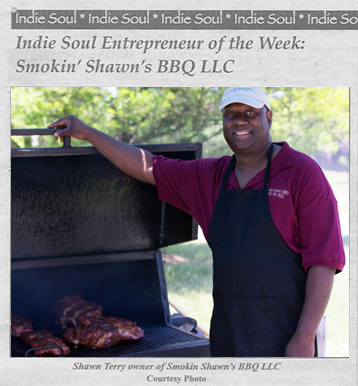 Smokin Shawn's BBQ gets noticed by the Baltimore Times!